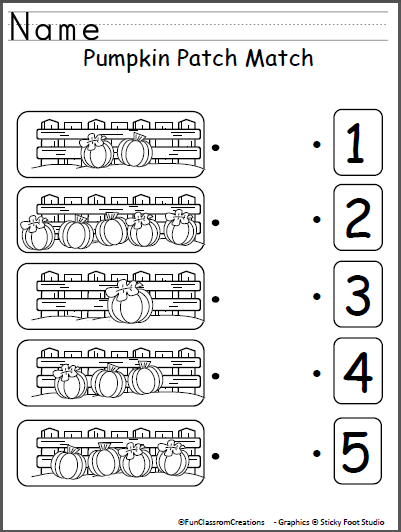 Free Groundhog Writing Page Templates. 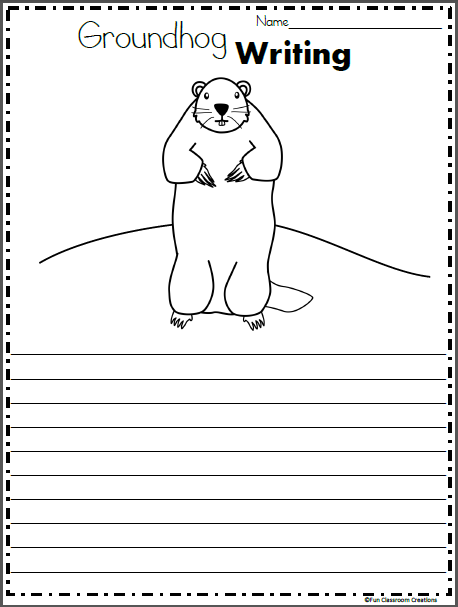 Use one of the two included templates to write about groundhogs (woodchucks) during the week of Groundhog Day. 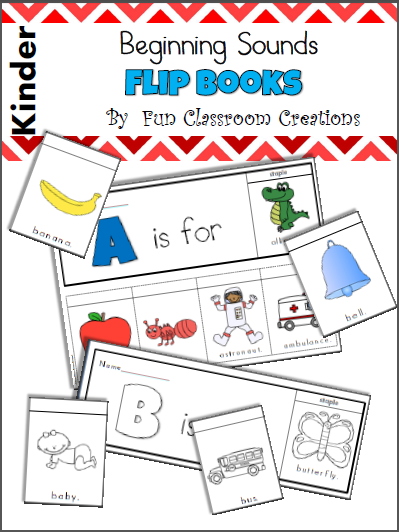 Students can write an informational text using everything they’ve learned about groundhogs. 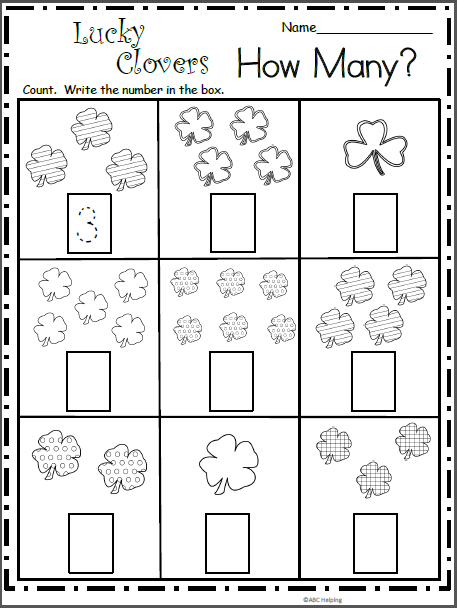 Free Math Worksheet – How Many Clovers?